This small building was built sometime in the mid-1800s, and was located on the northeast corner of East Mill and North Mulberry streets in Centreville (later called Millstadt). 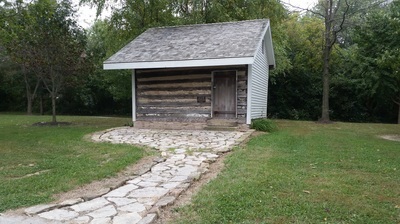 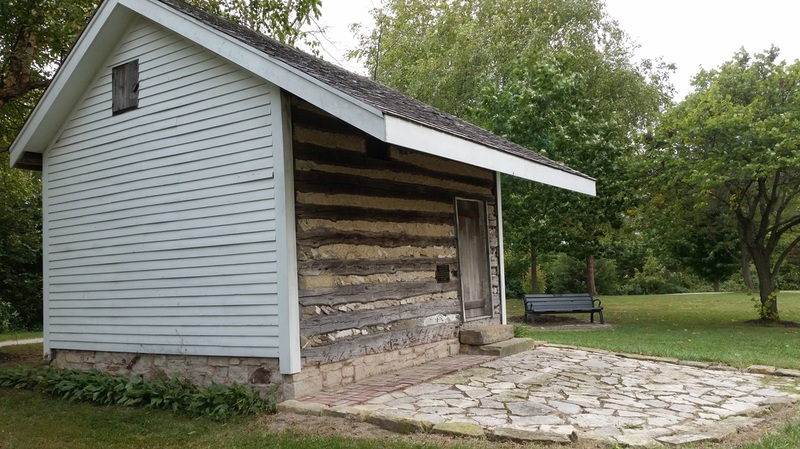 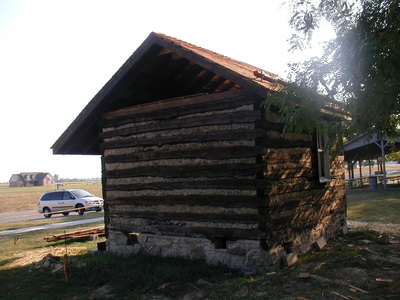 Charles Probstmeyer owned the log cabin when the 1874 St Clair County Atlas was published, but the original owner is not known. The Harold Hoyleman family owned the property in 2006 when a fire destroyed the building next to the log cabin. The log cabin was not harmed. 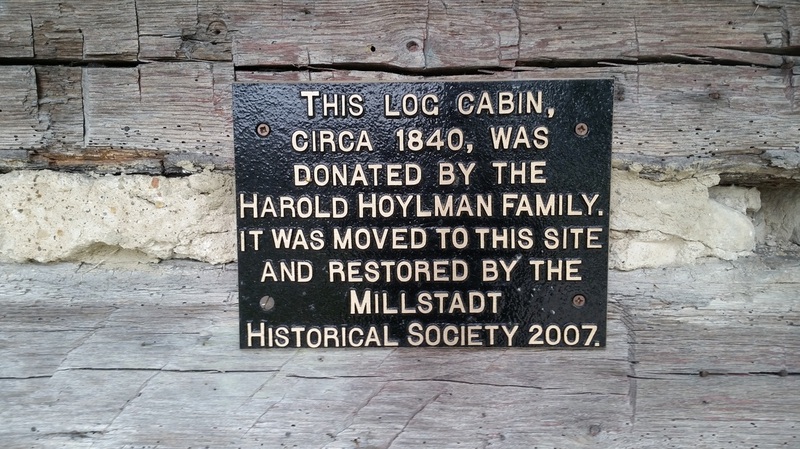 The Hoyleman family donated the cabin to the Millstadt Historical Society. Members stripped the green asphalt siding and clapboards that had been under the siding to expose the logs. With the help of Wolfmeier Trucking and Bollmeier Crane Service, the Society moved the cabin to the City Park on Kalbfleisch Street in 2007. 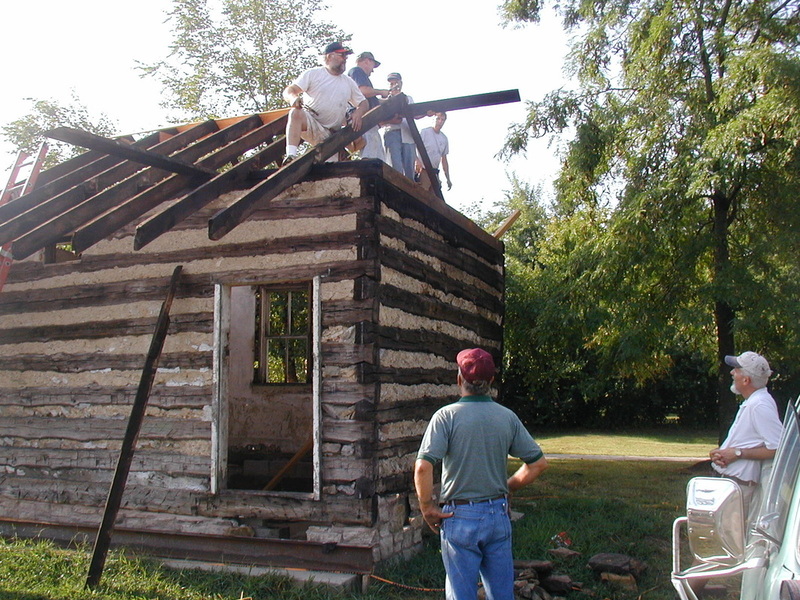 Members, with the help of some volunteer carpenters, added a new roof, and have since covered the logs with different clapboards and a fresh coat of paint, but the logs can still be seen on the front side under the porch roof. Above pictures show some of the process to bring the log cabin to its final place and restoration. 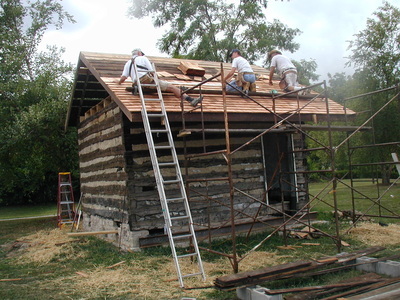 Source: St Clair County Historical Society’s August 2009, Vol 39, Issue 6. 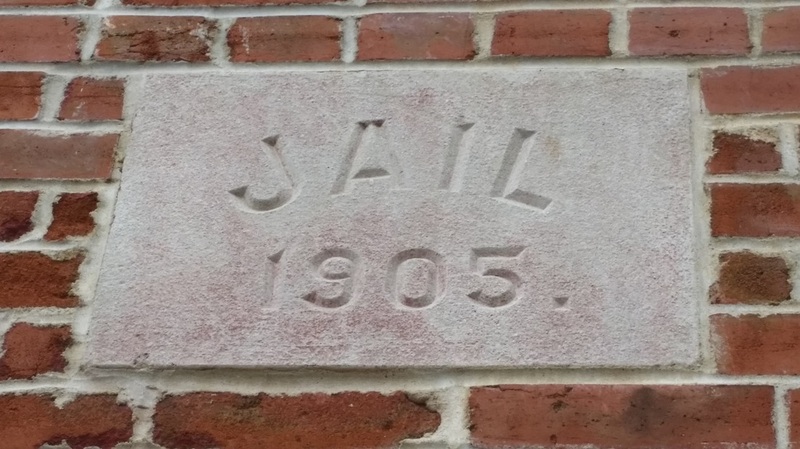 If you have been at the Millstadt Village Board Meeting in December 1904 you would have heard the members discuss and approve the building of a jail. They approved the ordinance #29 authorizing the building of a calaboose on Lot #53 of Randlemanns’ first addition to the town of Millstadt, not to exceed a cost of $500.00. 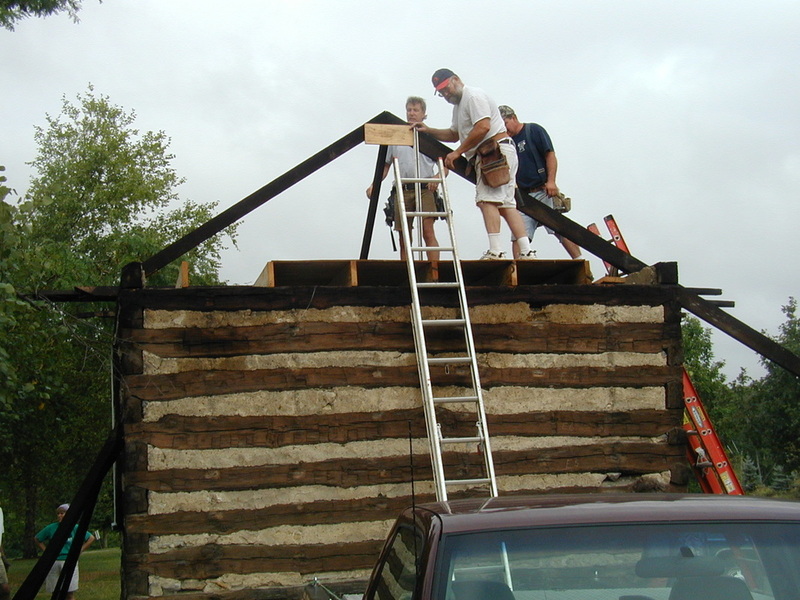 The building will be 18 feet wide and 10 feet high to the roof, on the stone foundation. 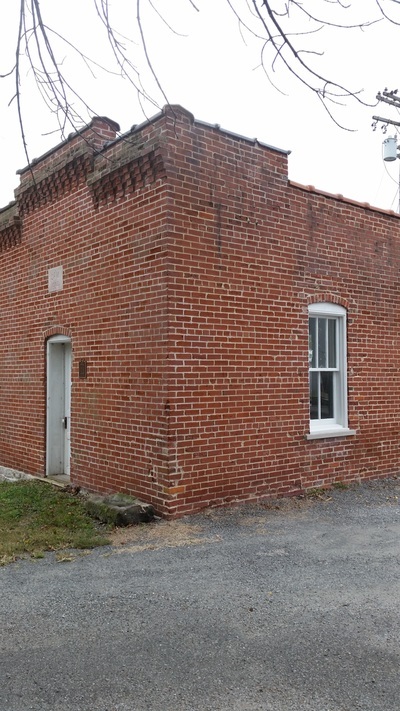 Walls to be of brick “the hardest variety obtainable.” There will be 3 windows, 2 ft. 8 in. 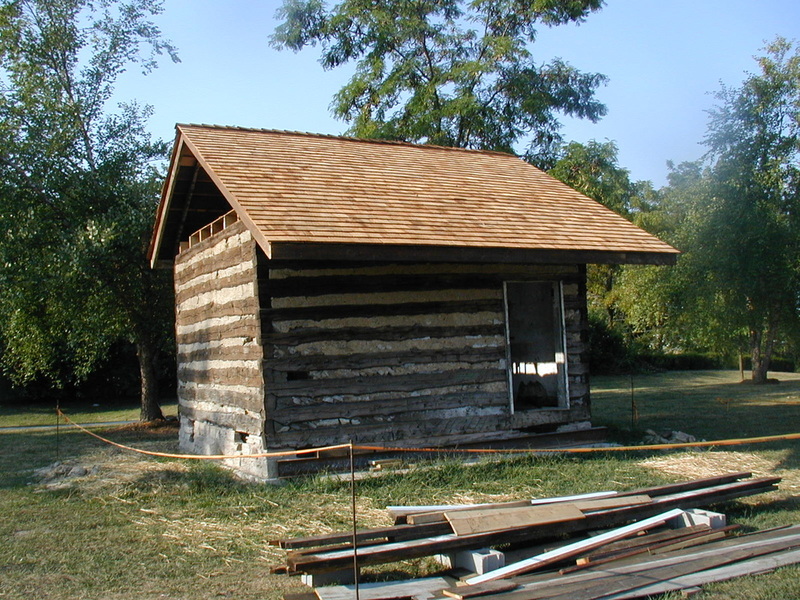 X 5 ft. 8 in., windows to be provided with strong iron guards or grating, fastened into masonry. 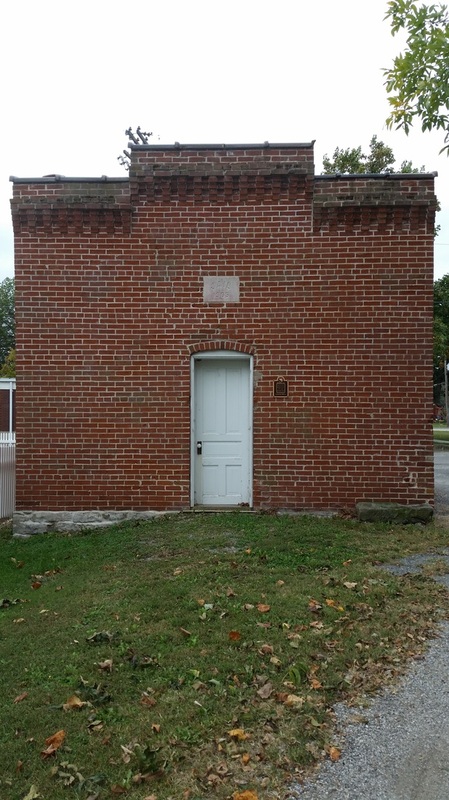 The ceiling of the cell will be made of iron. 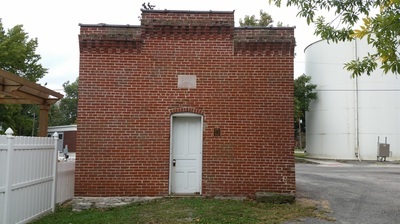 The building will have one door with an iron frame. The floor will be of either concrete or granitoid and it must be completed by April 1, 1905. 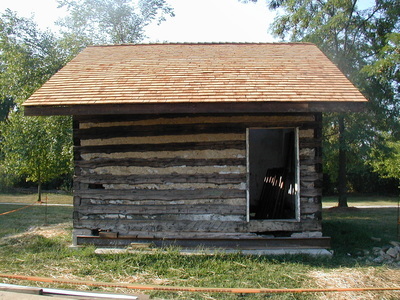 ​The first occupant of the jail was “Jakel” Muskopf. 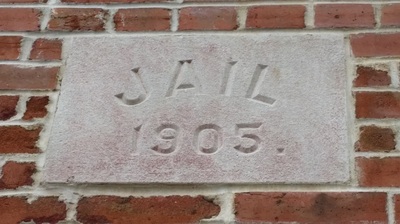 By 1949 the jail was no longer used to house prisoners. The Millstadt Historical Society began restoring the jail in 2006; after signing a 10-year lease with the Village of Millstadt. 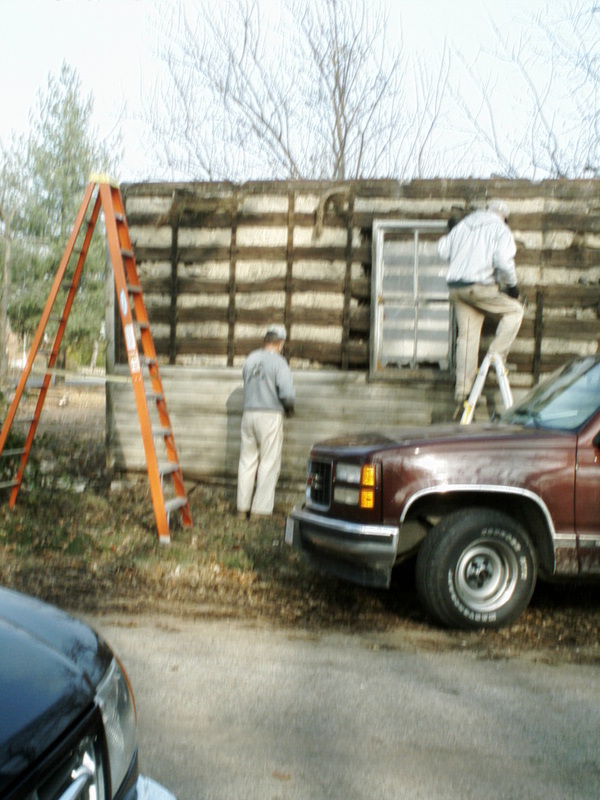 The building façade has been tuck-pointed and custom-made windows have been installed. 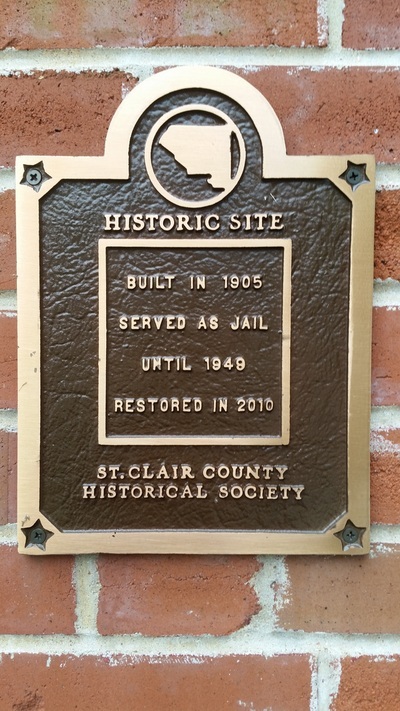 The jail will be used to exhibit Millstadt memorabilia and artifacts. 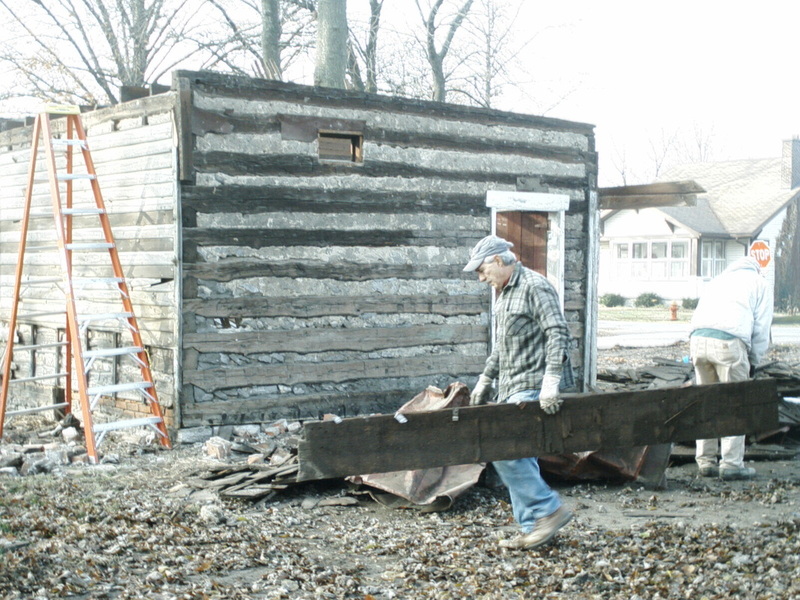 If anyone has any Millstadt memorabilia they would like to donate, call Glenn Schaefer at 618/476-3696. Source: St Clair County Historical Society’s August 2009, Vol 39, Issue 6. 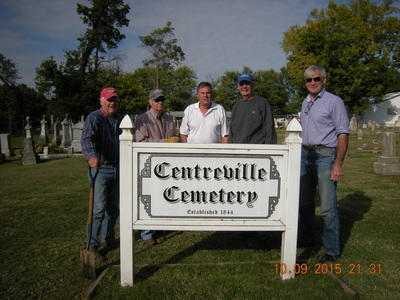 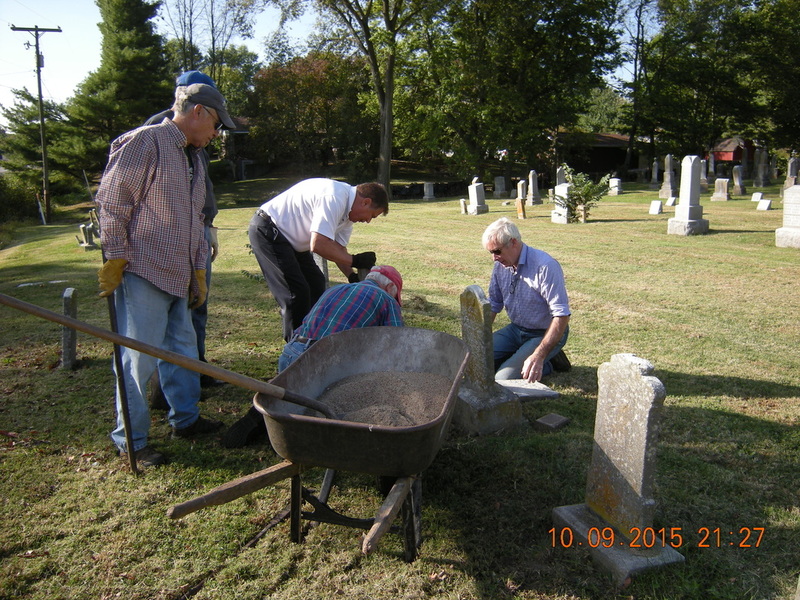 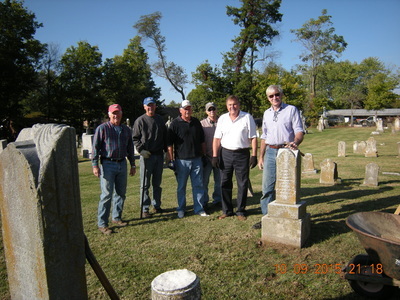 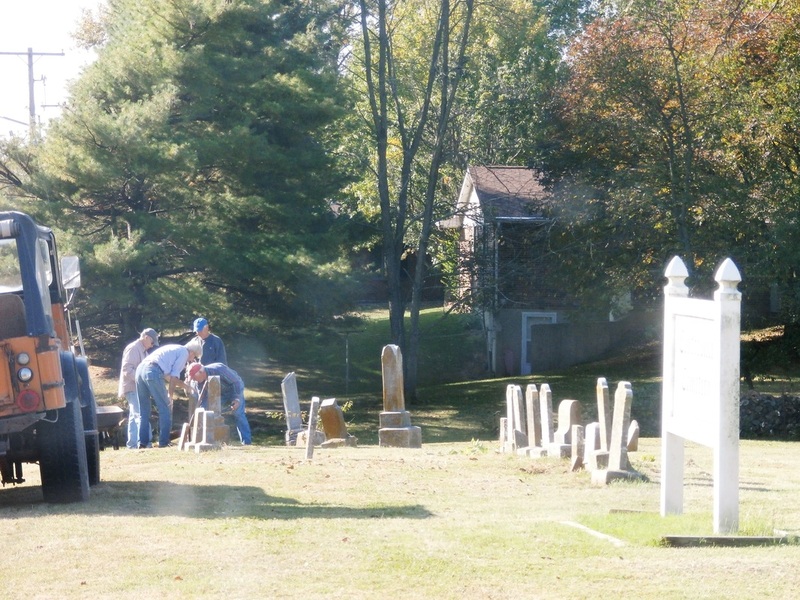 The Society's most recent project is repairing tombstones at the Centreville Cemetery located in the southern part of Millstadt, IL, at the intersection of South Jefferson & Harrison Streets.